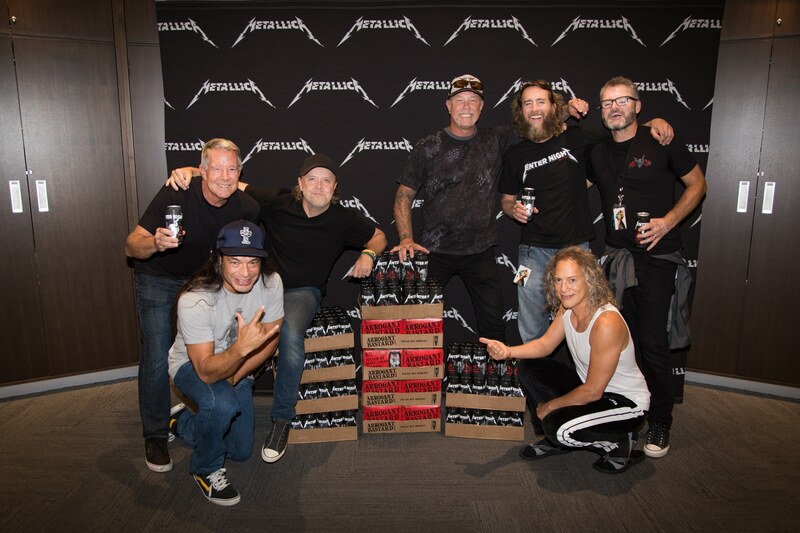 There’s been Iron Maiden beer, AC/DC beer, even Motörhead beer; now there’s Metallica beer. 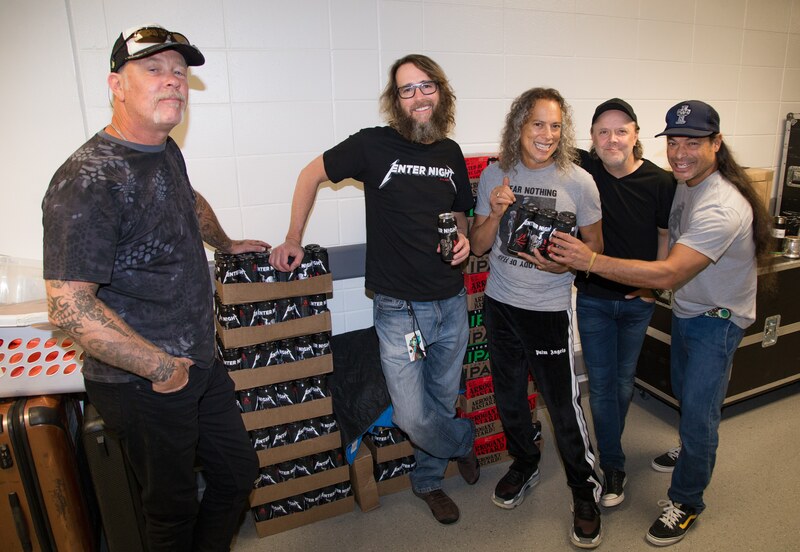 Stone Brewing has entered the rock n’ roll world of beer with its new collaboration from its offshoot, Arrogant Consortia has partnered with Metallica on Enter Night Pilsner. 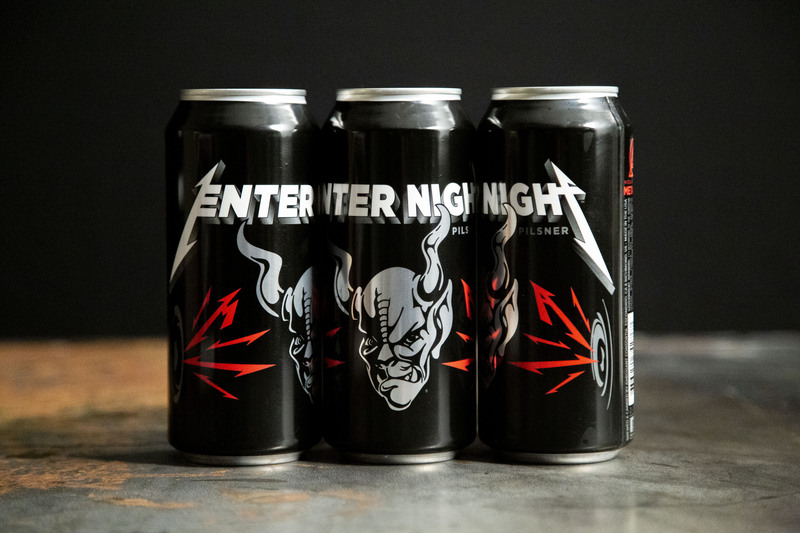 The new beer, Enter Night Pilsner was first released at a few of Metallica’s concerts this past fall. Beginning the first few months of 2019 Enter Night Pilsner will be released across the United States and will be followed with distribution to Europe, Australia, and China.